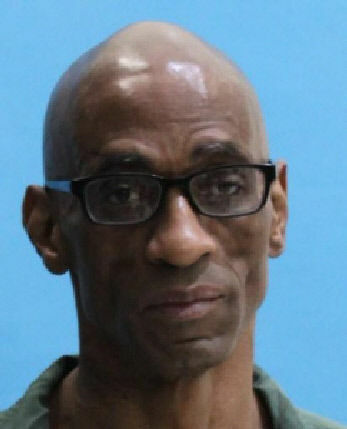 Kenneth Stephen West, 52, formerly a resident of the Florida Civil Commitment Center in DeSoto County, was sentenced to state prison for carrying a concealed weapon by a convicted felon. A charge of aggravated battery with a deadly weapon was dropped. According to records from the DeSoto County Sheriff's Office, Clerk of Court and Department of Corrections, in Sept. 2017, West — who was a resident of FCCC — got into an argument with another resident over what channel to set on the television. Witnesses reported the two fighting over the channel when West pulled out a toothbrush that had been sharpened to a point. He used the toothbrush to stab the victim. Records show the victim had puncture wounds on his head and shoulder and bite marks on his arm. While he was in jail, he asked the court to send a letter to his lawyer claiming he did not want to take any pleas or deals, because his lawyer led him to believe he could plead "stand your ground" in defense. He also questioned whether the jury pool was "rigged" to always find a defendant guilty. Ultimately, however, he pleaded no contest and was sentenced to serve five years. He was transferred to DOC on March 21 and is projected to be released on Sept. 10, 2022.